After centuries of being a rough caravan tea of stems and long journeys into some of the most remote of communities, puerh tea has come into the wider sphere of leaf sippers. 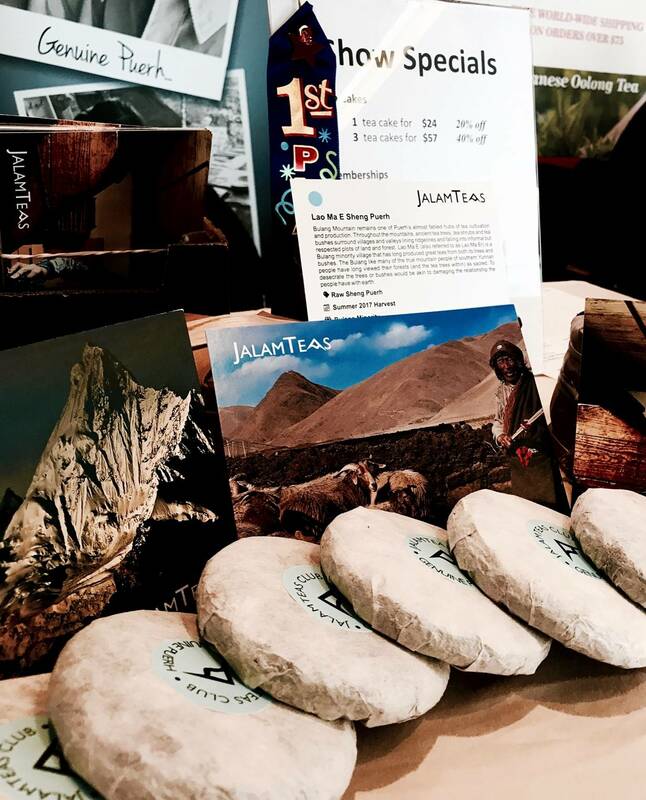 Their teas are sourced by Jeff Fuchs, Outpost’s editor-at-large in Asia, renowned as a tea-loving mountain man. He’s written longform adventure features for us on China, Nepal, India and beyond. 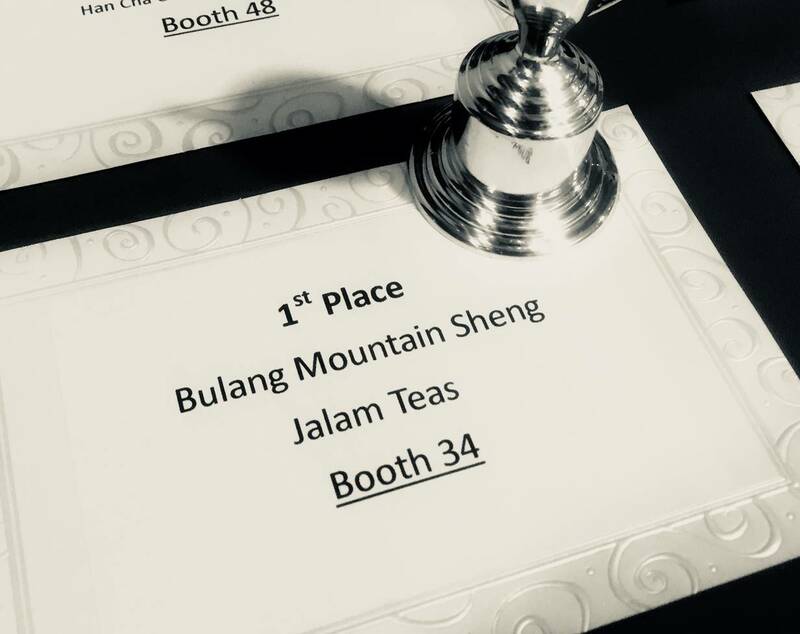 But in between his adventures, he launched an independent tea company, JalamTeas, which sources original, local teas from the Yunnan province of China. If you’re interested to read more about Jeff’s adventures in Yunnan, check out his Outpost feature on the subject: “A Tea Lover’s Paradise“.